The Ulrich Engineers, Inc. Team | Houston, TX | Ulrich Engineers, Inc.
Ed Ulrich graduated from Georgia Tech in 1969 with a BCE. 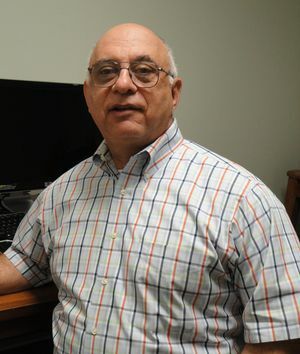 After serving primarily as a foundation construction engineer, he enrolled in the University of Illinois at Urbana-Champaign where he was awarded an MSCE in 1971 with majors in Soil Mechanics, Rock Engineering, and Engineering Geology. 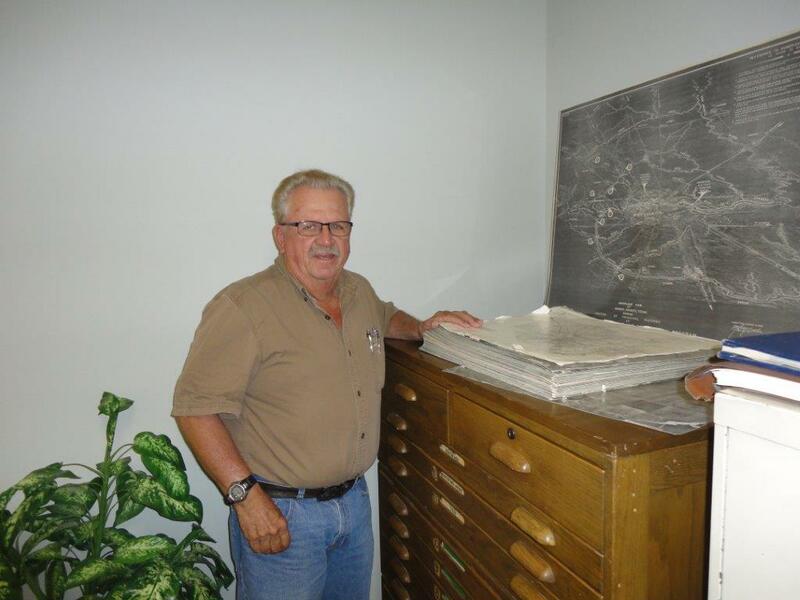 He then continued as a construction engineer and project engineer before he and his family crossed the Sabine River in 1972 and joined the former McClelland Engineers. The assignment was particularly challenging in that the success of the foundation design depended largely on the understanding of foundation conditions at the close of the 18th century. A major slope failure had already occurred and had destroyed the original site. Ulrich Engineers, Inc. guided the design and construction of foundations, planned necessary repairs that would allow the failed site to be developed, supervised construction, and designed a scheme which doubled the height of the cold storage warehouse to form the new jail without needing new foundations… all feats unequaled in Houston history. The owner-developer and contractor honored Mr. Ulrich with the title, “Dr. Dirt,” for his leadership in the project foundation engineering because he played an enormous part in the success of the project. This title continues to be synonymous with the Ulrich Engineers team today. Pat Calley is the co-founder and vice president of Ulrich Engineers, Inc. To this day, she remains the essential ingredient of stability in an environment focused on creating mechanics models from earth, and persuading contractors to choose successful engineering techniques and designs. 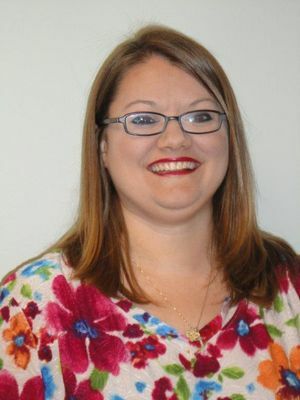 With previous experience as a laboratory testing technician and secretary, she has grown to manage the office and execute the duties of payroll, accounts payable, and human resources. Always steady and patient, she provides the calmness when there appears to be none. 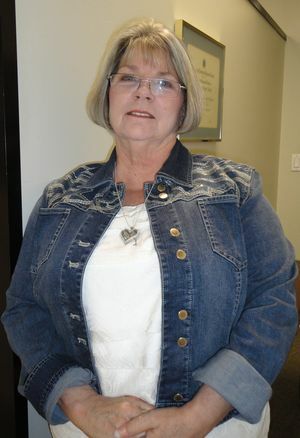 Theresa became a member of our team in 2012 after spending several years in the banking industry. With incredible energy and drive, she always jumps into projects with both feet and never backs down from a challenge. Committed to the success of our business, she eagerly performs laboratory testing, invoicing, and helps the president in his tasks. She also enjoys munching without gaining an ounce! 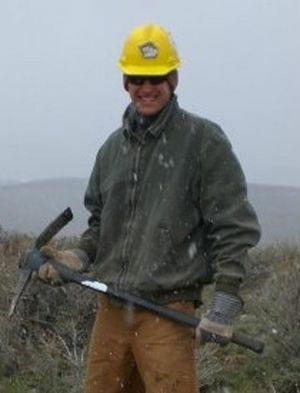 After completing the requirements for a BA in Geography, Natural Resources, and Environmental Studies, Scott Medbury left the arts and sciences for a career in construction. In his professional career, Scott has provided nearly four decades of construction services in association with underground design.His past project work includes slope rehabilitation, earthwork, foundation design, construction of deep basements and tunnels, and even contractor neutralization. Difficult construction projects have grown to be Scott’s specialty and he has shown that he can achieve the unthinkable when others develop reasons to fail. Chris hails from across the Sabine and LSU. Although he started out as an environment specialist, Chris eventually stepped into construction and never looked back. The excitement of being part of a team that creates essential structures instead of locating contaminants has continued to captivate his interests. Contractors have come to know Chris as the leader of Mission Impossible. His art works continuously impresses the team. Jeremy has the unique experience of being employed full time while pursuing his undergrad studies at Texas A & M and paying for all of his college costs. After serving the US Government in a variety of capacities throughout the West and Texas, he joined Ulrich Engineers, Inc. to serve in a more applied environmental engineering capacity. 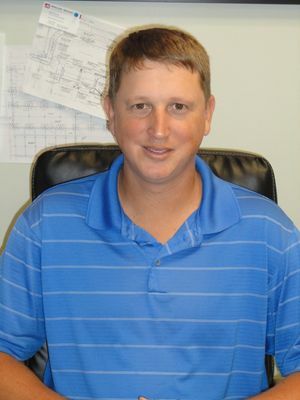 He has served as a foundation construction specialist in earthwork construction, shallow foundation installation, dewatering, basement water proofing, and braced excavation construction. 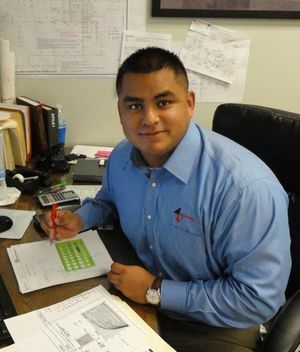 Rene served as a coordinating civil engineer before joining the Ulrich Team in 2009 to specialize in earthwork and foundations. He quickly embraced basement water proofing and pond construction. Rene has become one of the leading specialists in the underground water control challenge. The staff of CETCO and TREMCO has praised him for his thorough project engineering. As the lead engineer in construction engineering and foundation design, Rene has completed projects ranging from one story residences to tall buildings with deep excavations. He was the lead foundation engineer for the Rice University Brockman Hall for Physics which included a one level basement and Green Roof that could not leak! Clients and Contractors know Rene as the Captain of Construction.